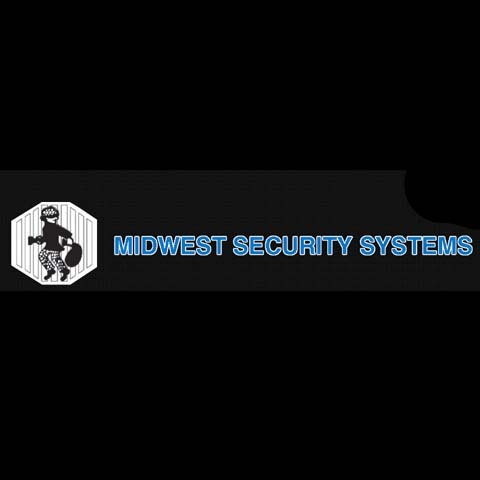 Midwest Security Systems, in St. Joseph, MI, is the area’s security system specialist serving all of Berrien, Cass and Van Buren Counties and the surrounding areas since 1979. 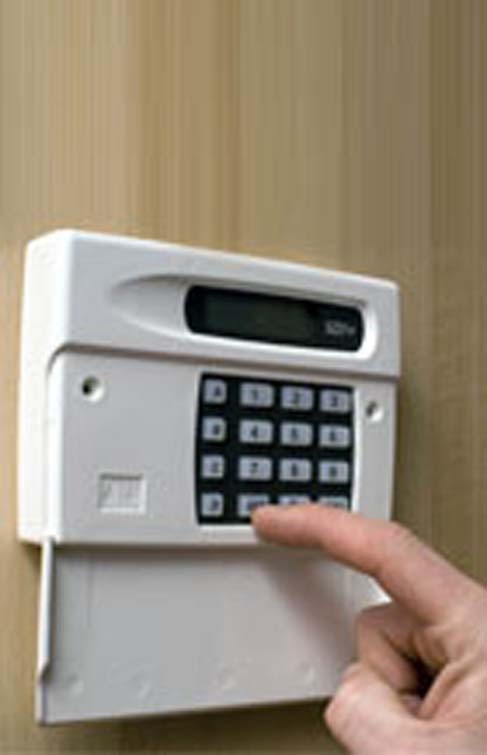 We specialize in security system installation and security system repair. 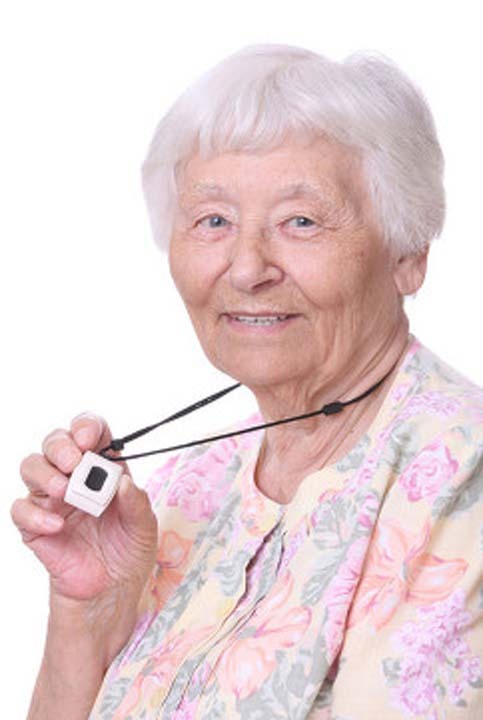 Our reliability means your peace of mind! 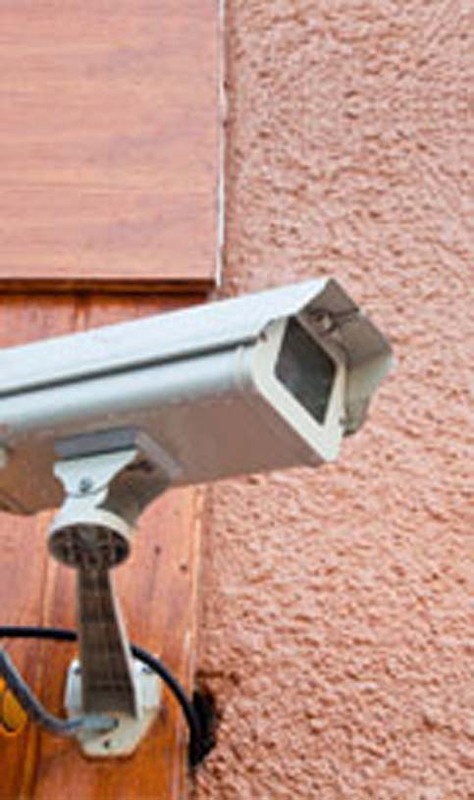 For long-range radios, fire alarm systems, burglar alarm systems, security cameras and much more, contact Midwest Security Systems in St. Joseph today.